The Ranelagh Arts Centre is pleased to present the “Ash Wednesday Poetry Series @ Nick’s Coffee Company”. Taking its name from a Leonard Cohen quotation, the series will run from November 2012 to February 2013, with poetry being showcased on a weekly basis at the chalkboard at Nick’s Coffee Company. Curated by poet and writer Dimitra Xidous, the series will highlight some of the best of Dublin’s up-coming and established contemporary poets, in both English and Irish, and culminate with an exhibition at the Ranelagh Arts Centre on Ash Wednesday, February 13, 2013. The exhibition will include readings from poets featured during the Ash Wednesday Poetry Series. 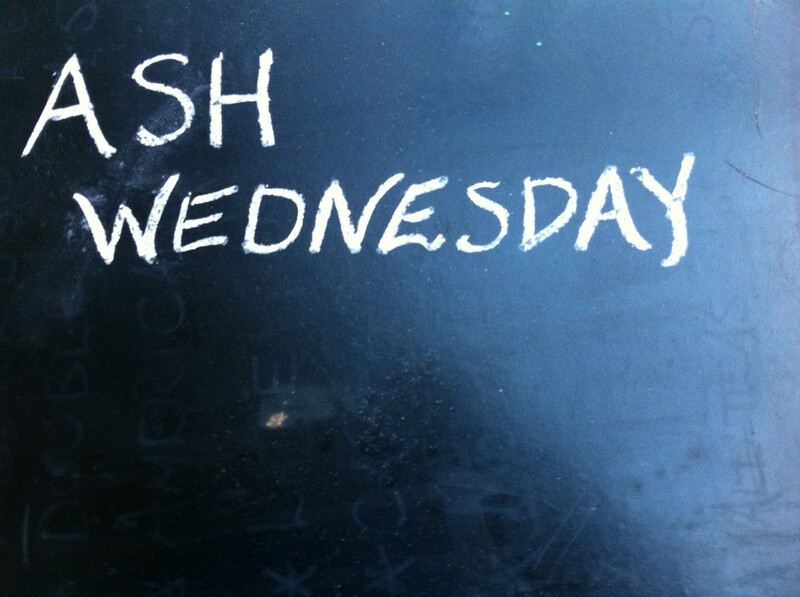 The Ash Wednesday Poetry Series is a public art display put on by the Ranelagh Arts Centre, in partnership with Nick’s Coffee Company, and it aims to bring poetry out into the streets. Hop on the Luas, the bus, or take a stroll down to Ranelagh Village and make your way to Nick’s if you fancy a little poetry with your cup of coffee. After all, ‘poetry is just the evidence of life. If your life is burning well, poetry is just the ash’.